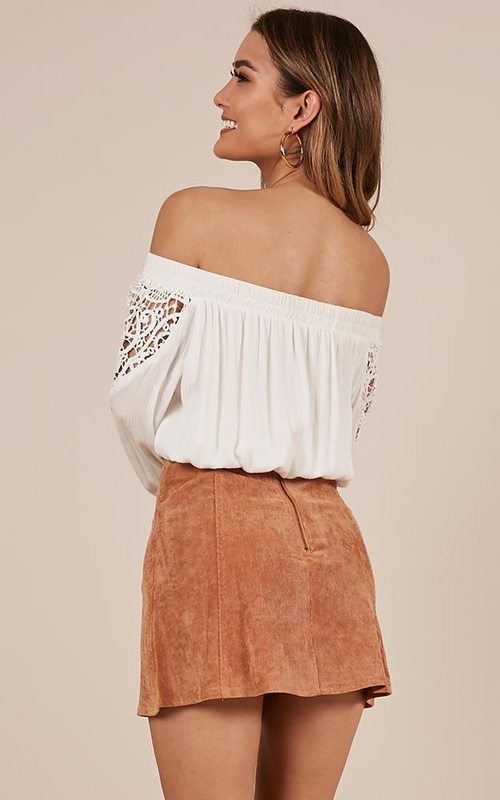 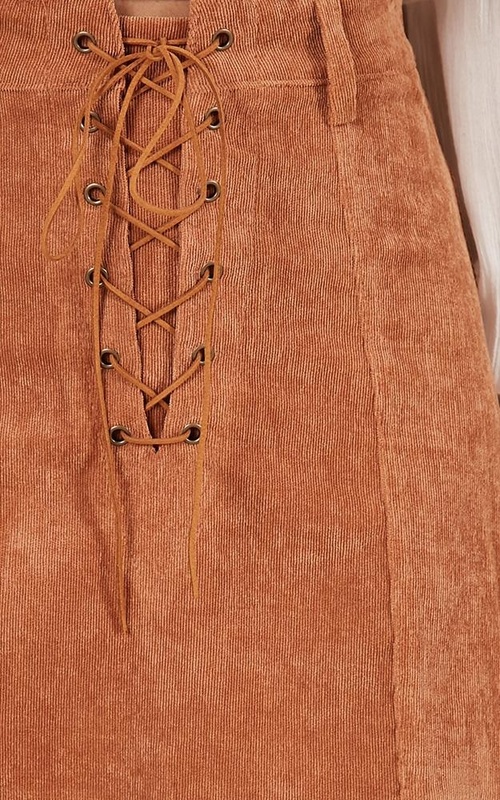 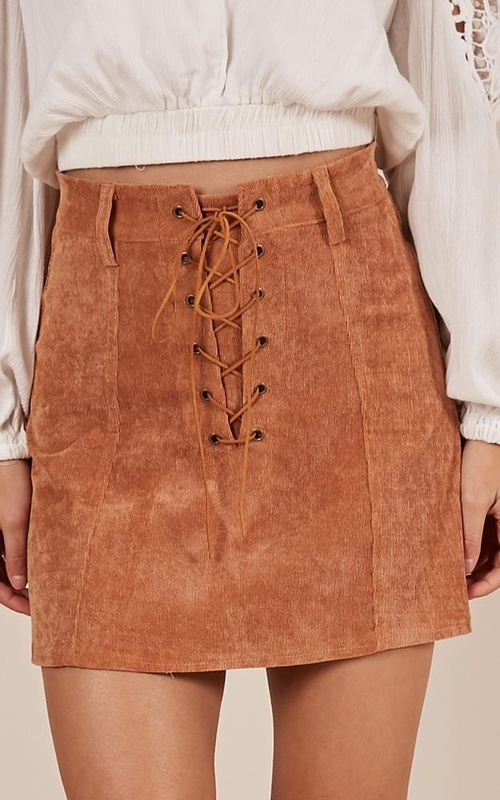 This skirt features a beautiful light, suede inspired material featuring a shoe lace hold! 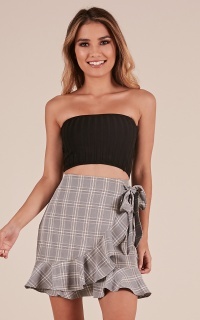 This skirt is perfect for your summer festivals and beach parties! 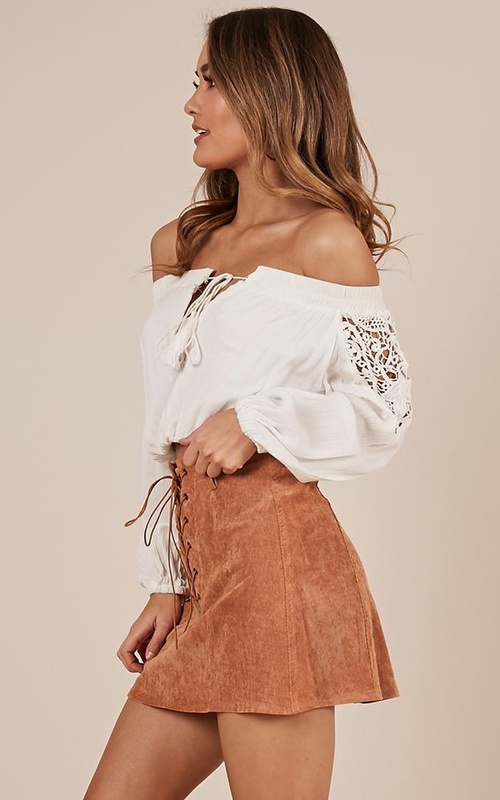 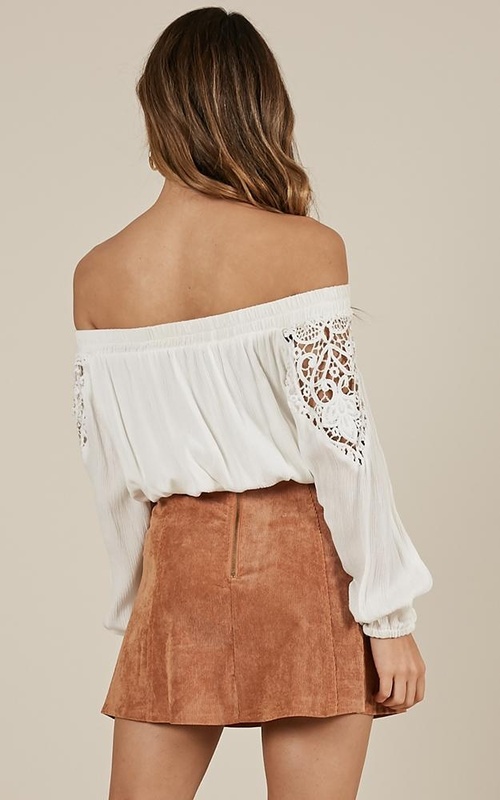 Pair it with a cute boho top to finish the look! 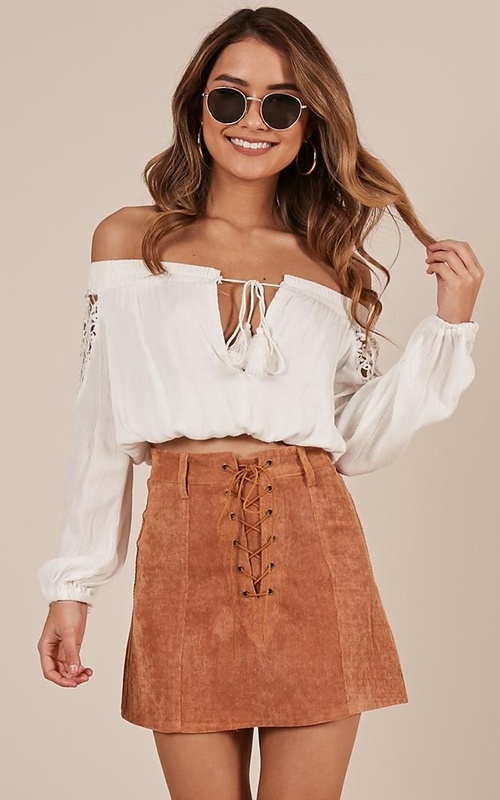 *Please note this item runs small, if you are inbetween sizing we recommend sizing up for a better fit.